Decentralized Know Your Customer (KYC) network. **UPDATE - All 400M Tokens were sold! Tokens are set to release at the end of July. 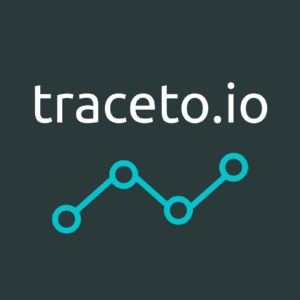 Traceto develops a network based on our KYC framework that will satisfy real-world regulations. 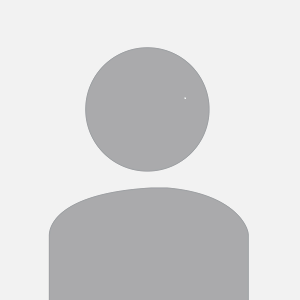 We also provide an ongoing due dilligence process that is demonstrable to regulators. Finally we are fusing smart contracts with A.I. to promote regulatory inclusion. Our founding team and advisors have over 5 decades of Compliance and RegTech experience. We have a track record in providing KYC solutions with a pool of existing clients and partners. We combine the power of the Community with machine intelligence to revolutionise KYC.